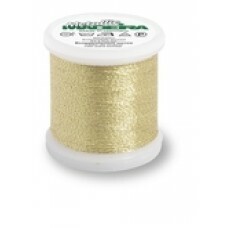 Madeira hand embroidery threads are available in a huge variety, whether cotton, pure silk, shiny viscose or one of the amazing metallic threads, there is a thread to suit all your requirements. 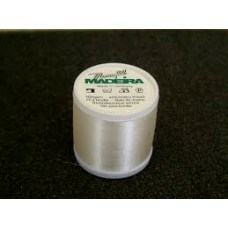 Madeira flosses are securely packed in practical and unique packaging which protects the precious thread from dust and dirt. 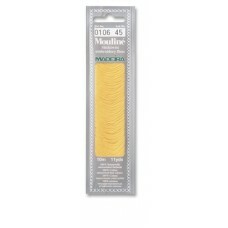 No more waste, no more knots or loose ends as seen with skeined floss. 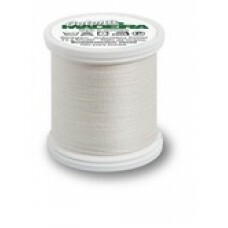 Simply pull the thread you need, the rest stays clean and tangle free in its self-storage pack and can be stitched to the very last inch. 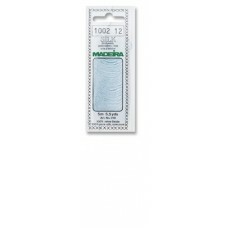 Madeira Decora is a 100% Viscose Filament 4-strand embroidery floss. 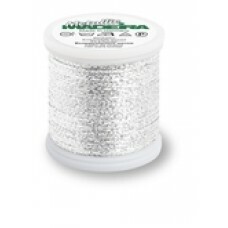 Simple to strand for use ..
Glamour No. 12 is the strongest and most advanced heavy weight metallic embroidery thread on the mar..
Spectra is a holographic reflective yarn made from a fine special holographic foil, which imparts a ..
Lana is a heavy weight wool blend embroidery thread, ideal for creating designs which are soft, fluf..
Beautiful soft, very fine candlewicking cotton from Madeira. 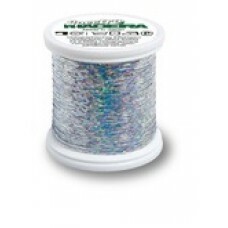 Unfortunatley, this thread is now disco.. 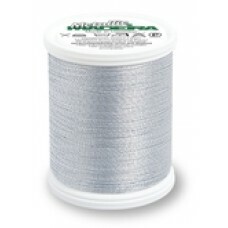 Heavy Metal is the most hard wearing metallic thread in the world. 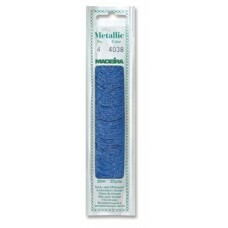 It can be washed at high tempera..
Madeira Metallic No. 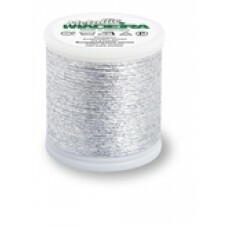 10 is an all-purpose Metallic thread with more uses than any other metallic thr..
With pure silver included in Madeira Metallic No. 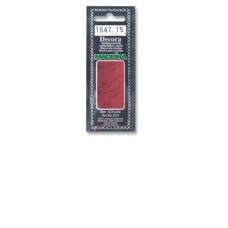 12 thread, it is one of the most precious and most..
*Please see colour chart below the description. Madeira Metallic No. 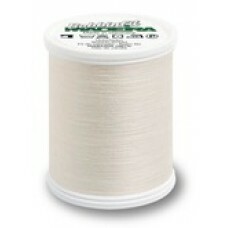 15 is an extra strong, 3 ply..
Metallic No. 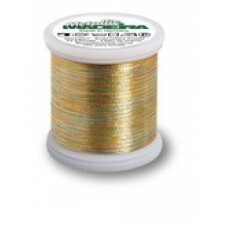 20 is a super soft single ply metallic ribbon thread, ideal for all embroidery. Perfec..
Metallic No. 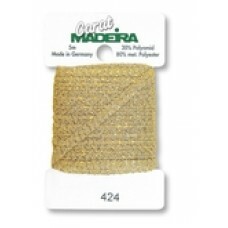 25 is the first single ply metallic ribbon thread in the worldwide market which is 100%..
Madeira Metalic No. 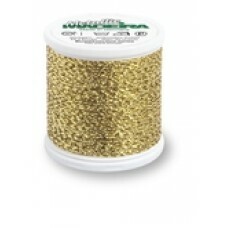 4 adds metallic shine and a festive look to your embroidery. An easily str..
Metallic No. 40 is available in four different styles and finishes. Each type produces an individua.. The very special metalic construction of Metalic No. 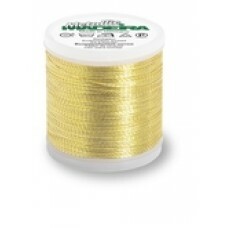 6 will not allow the thread to pull through fin..
*Please see colour chart below the description. Madeira Metalic No. 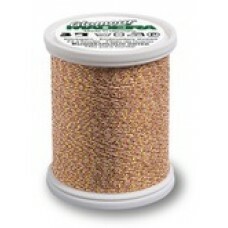 8 is a fine flat braid effect..
Madeira Mouline six strand embroidery floss is produced from the best Egyptian cotton. This is..
Rayon No. 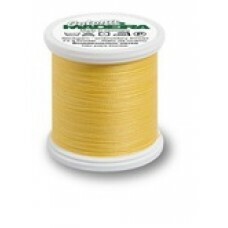 40 is a top quality hand and machine embroidery thread on 200 metre spools. 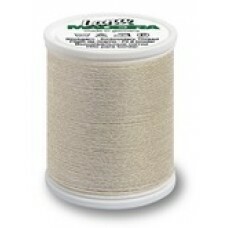 Ideally suita..
Madeira Silk is a 100% pure silk 4 stranded embroidery floss. 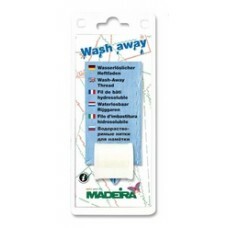 It may be used in the same way as st..
*Please see colour chart below description. 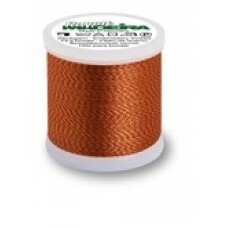 Madeira Carat is a metallic knitted ribbon braid in a..
Monofil is a fine transparent nylon thread simply perfect for a variety of applications where you do..